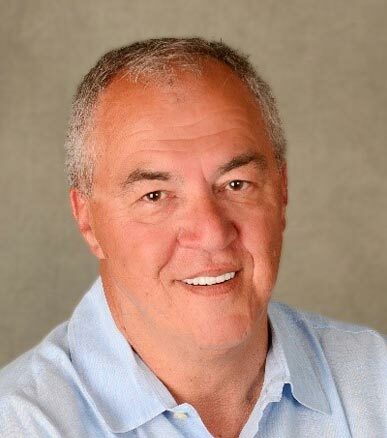 Bob Egan brings extensive experience to the Technology sector. Currently, he is the Chief Research Officer and Founder of the Sepharim Research Group, a technology research and executive advisory firm. He is a globally recognized influencer and independent thinker with an insatiable curiosity to discover new technologies and apply them to impactful new business models and markets especially in the areas of Mobile, IoT and Cloud. Mr. Egan has held executive positions with several Fortune 1000 companies including Digital Equipment Corp (DEC), GTE, MasterCard, CEB-TowerGroup and Gartner. As Director of Emerging Technologies at CEB-TowerGroup Research Mr. Egan’s foundational work helped to develop the mobile banking and payments industry. While at Gartner he pioneered the use of Gartner’s MQ metrics for mobile. As Research Director at DEC, he was the architect behind the first dual band, dual radio Wi-Fi Access Point and an author of the first IEEE Wireless LAN Standard. Mr. Egan received his BS in Electrical and Electronics Engineering degree from Wentworth Institute of Technology and his MBA, Economics from Bryant University.